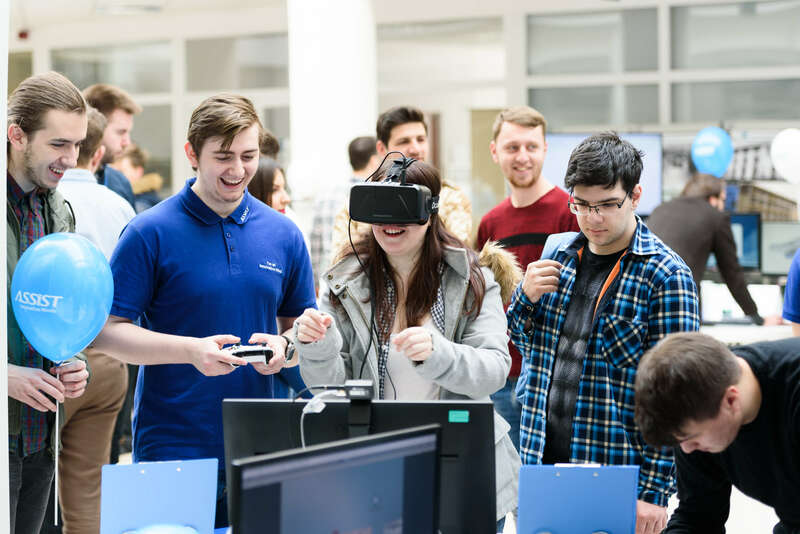 Open Doors ASSIST 2018 – See how it was! 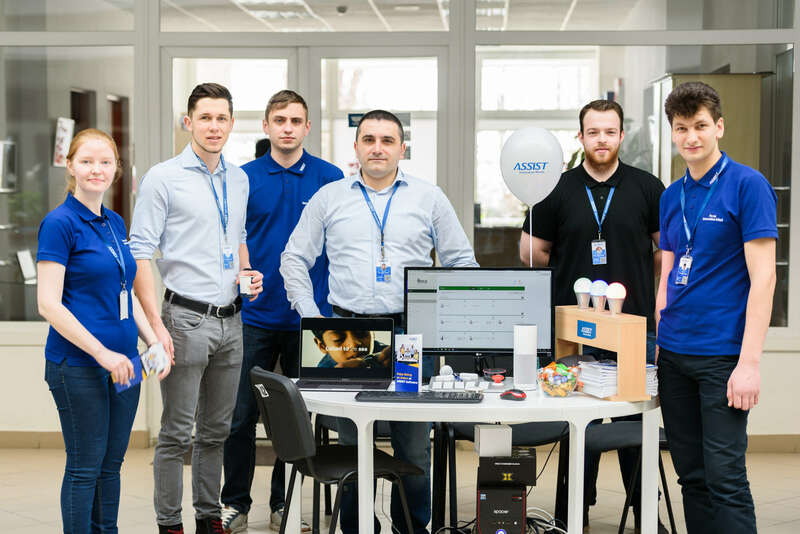 ASSIST Software organized the 10th edition of the Open Doors ASSIST event, on the 21st of March 2018, at Stefan Cel Mare University of Suceava. This is the most important annual event dedicated to students who want to start a career at in ASSIST Software. Once again, the students helped us break all our records. 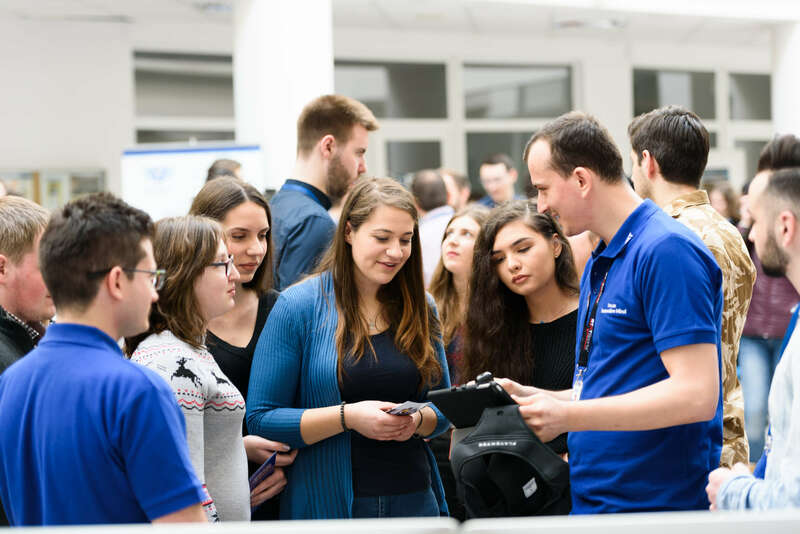 We were overwhelmed by the presence of more than 400 young and talented students eager to discover the newest technologies and the attractive projects conducted by ASSIST Software. For more than five hours we enjoyed the presence of tens of attendees who interacted with the ASSIST team and participated with enthusiasm in the workshops and technical presentations delivered by our colleagues. 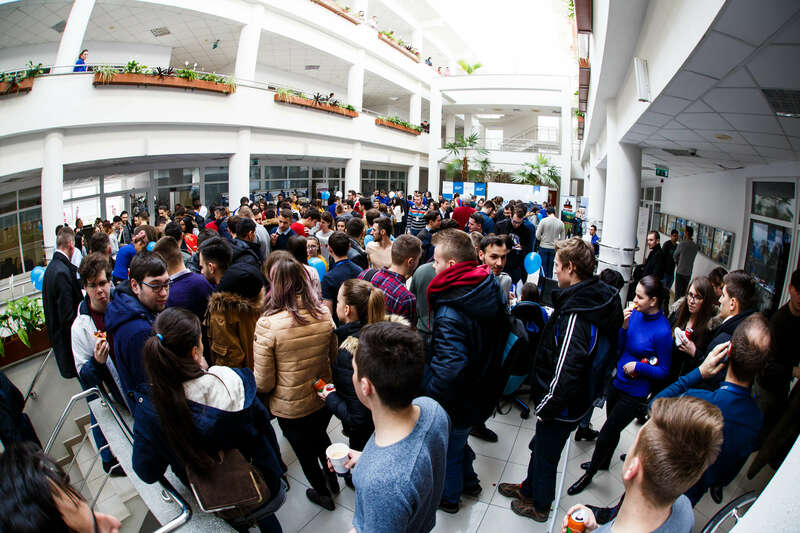 In addition, 170 students applied for an internship in our company, which can only be due to the long-standing partnership between our company and Stefan Cel Mare University of Suceava, one of the most important institutions in terms of training and human resources provider for our company. One of the main factors that contributed to this event’s success was the curious audience, which pushed us to be better and to offer them an interesting but also entertaining experience. We tried to convey to them the team effort of putting together a project and then taking it to the next level, so as to impress our clients and to continually improve our track record. We also tried to give the students a short break, while checking out our projects, by offering them pizza, donuts, candy and drinks, and we like to think that we managed to create and maintain a warm, relaxing atmosphere. Moreover, we were honored by the presence of numerous university representatives. 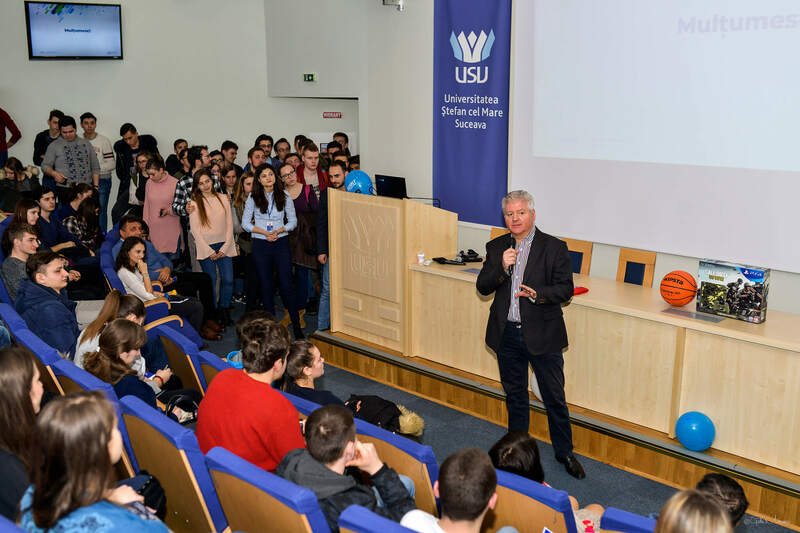 Prof. Dr. Mihai Dimian, the interim president of the Stefan cel Mare University of Suceava, congratulated ASSIST for the event, mentioning: "What I’ve seen is one of the most beautiful presentations and I have seen many more abroad. ASSIST stands at the highest international level not only through its activity but also in terms of marketing and presentation." 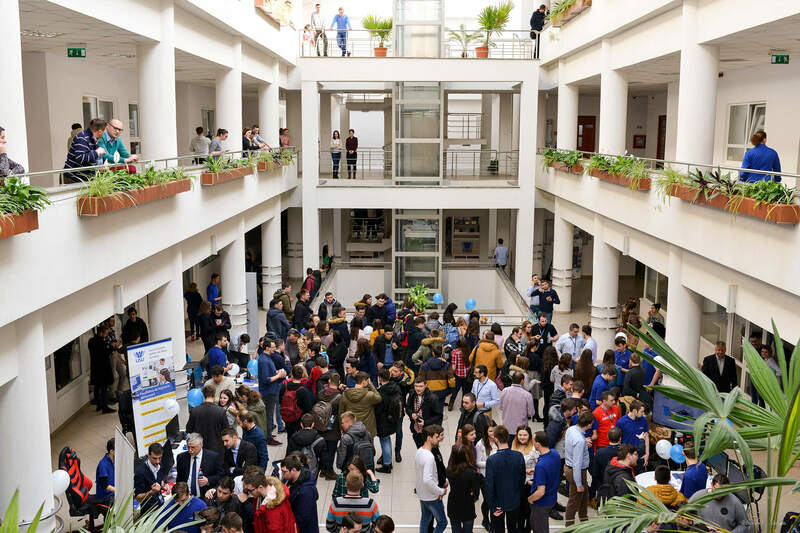 An area with presentation stands was organized in the main hall of the University, where students took part in practical demonstrations of 3D modeling and game programming, attractive applications and innovative devices developed for world-renowned companies. Also, for the first time, we unveiled more of our culture, of the activities that we share together in our spare time and which unite us even more as a team. The second part of the event consisted of a series of spectacular and exciting presentations prepared by our colleagues. Under the slogan "Code your dreams! ", this year's edition focused on the fascinating universe of games, but also on many innovative products and projects developed internally as a result of the passions shared by the ASSIST members for games, health, sports, education etc. Moreover, we had a presentation with useful tips for starting a career in software development. The students who attended our presentations asked many challenging questions and offered surprisingly smart solutions to the issues our speakers raised to the audience. We loved to interact with each and every person and reward them with small prizes for their courage. At the end of the event, we announced the big winner of the prize-winning raffle we organized for this event. The lucky winner is Costel Moșneguțu, a student of FIESC, in Suceava. He won 1 x SONY PlayStation 4 Slim 1 TB, Call of Duty WWII Limited Edition + Call of Duty WWII! Here are the steps he took in order to win the prize. 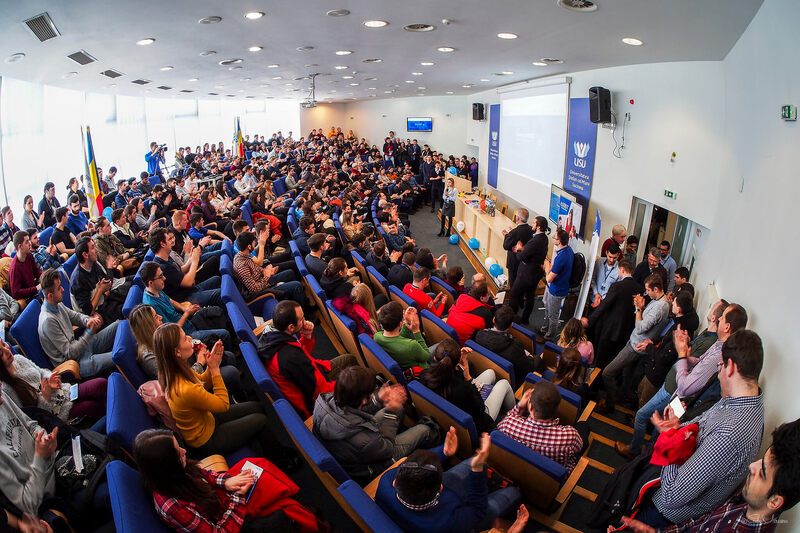 It is always a great pleasure coming back to Stefan cel Mare University. We highly value our strong collaboration with the representatives of this institution over time and we would like to give a special thanks to FIESC and FSEAP, without whom none of this could have happened. You can find the news reports below. Meet us at eCom Geneva exhibition, 24-25 April, 2018! Register for MTB Dragomirna powered by ASSIST 2018!